New Jersey, like Pennsylvania, maintains laws to protect victims of domestic violence. These are court orders which prohibit the abuser from having any contact with the victim; they are often abused for other motives. In New Jersey there are 2 types of restraining orders: a temporary restraining order (TRO) and a final restraining order (FRO). Like Pennsylvania, an alleged victim of domestic violence may file a complaint with family court at any time (even on weekends, holidays, and other times when the courts are closed). (See 2C: 25-28). Once the alleged victim files a complaint the court may issue an ex parte (1 party) temporary order, which is designed to immediately protect the life, health, and well-being of the victim who is seeking the relief. This temporary/emergency relief includes forbidding the defendant from returning to the scene of the domestic violence, forbidding the defendant from possessing any firearms or weapons, ordering the search and seizure of any weapons at any location where the judge has reasonable cause to believe the weapon is located. Other appropriate temporary/emergency relief may include directing that the possession of any property or custody of minor children be kept or withheld from the defendant until final order. Once the judge signs the order a copy is forwarded to the appropriate law enforcement agency for service upon the defendant. A temporary order remains in place until a hearing is held in family court. Pursuant to 2C:25-29, New Jersey Superior Court will schedule a final hearing within 10 days of filing the complaint. During this hearing a judge will determine if the TRO should become a final restraining order (FRO). At these hearings both parties have a right to counsel but the burden of proof remains on the plaintiff. The standard of proof at a FRO hearing is by a “preponderance of the evidence”. This is the same standard used during Pennsylvania preliminary hearings in criminal court and during New Jersey grand jury indictment proceedings (see my article.) Basically it’s the standard to ask if it is more likely than not that these incidences occurred. Remember that in a criminal trial the burden of proof is guilt beyond a reasonable doubt, so the evidentiary standard at an FRO is much lower. At the FRO hearing the victim will have the right to present evidence in the form of witnesses and/or exhibits which could include emails, text messages, voicemails, and any other documents. 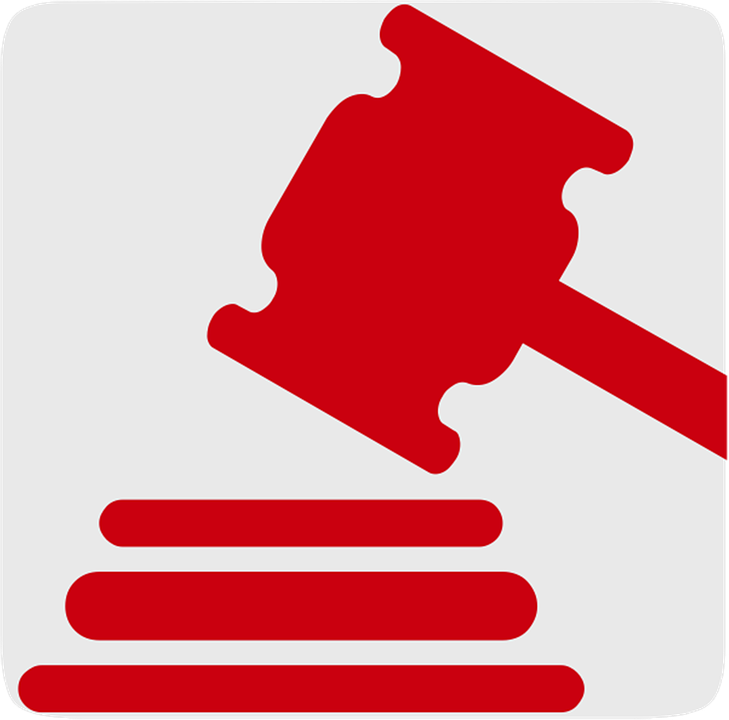 The defendant will also have the ability to testify and present any evidence after the plaintiff’s presentation of his/her case. Whether the victim is in reasonable fear for their safety and a restraining order is necessary to ensure their safety. Any violation of the FRO is considered a criminal offense and could result in jail time. While a restraining order is issued in civil court, any violations (contempt) of the order are heard in criminal court. For more great information on legal strategy in Pennsylvania and New Jersey, keep reading my blog and visit my free download section.